Flags and banners NZ are the ideal promotional signage for gaining exposure! It is featured as cost-effective, durable indeed a portable item which attracts more customers. We offer peerless quality flags and stylish banners which are vibrant, customized and informative to make your brand stand above the crowd. 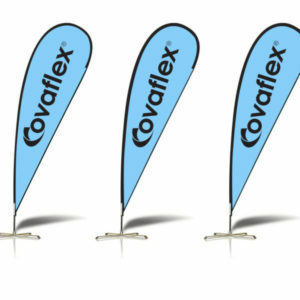 Our experts produce a variety of flags and banners perfect for all locations and can compliment your premises very well. 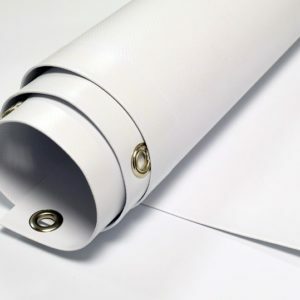 Browse our extensive range and get custom print items at great prices!